This game requires monthly subscription in order to play. Includes 2 items: Final Fantasy XIV: A Realm Reborn and Final Fantasy XIV: Heavensward. 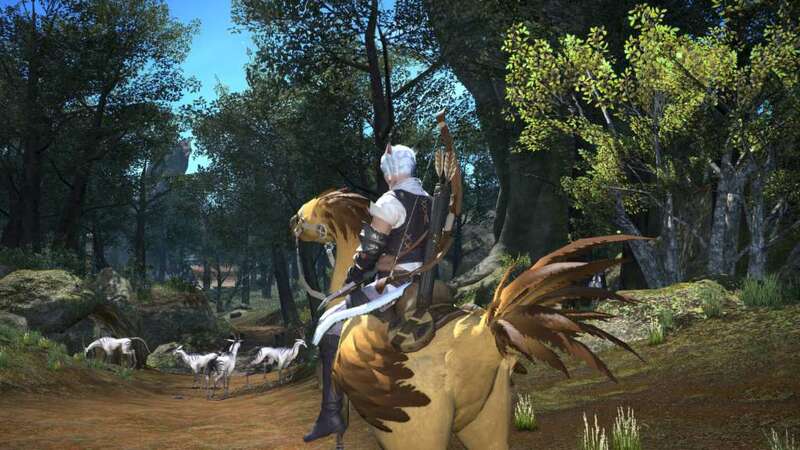 Heroes of Eorzea, mount your chocobos and take to the skies to bring an end to the thousand-year Dragonsong War and restore light to the realm. 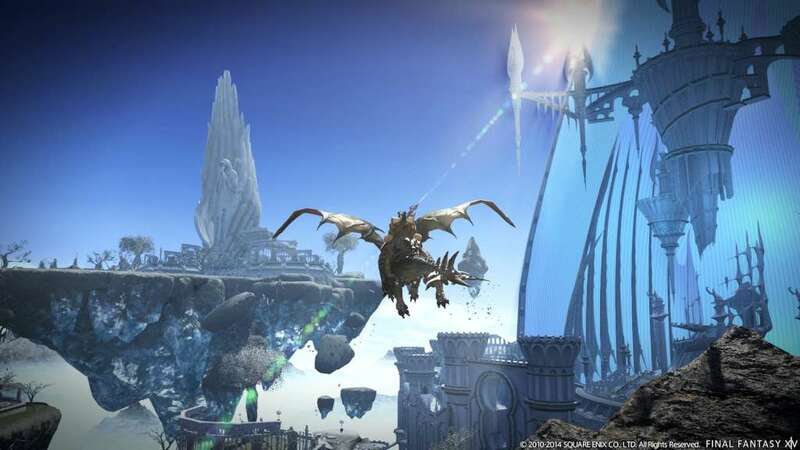 A whole newFinal Fantasy XIV awaits! 1. Download the game client here. 2. Double click the “ffxivsetup.exe” file and select the correct region and language settings which coincides with the region of the product registration code you have been issued. 3. Ensure that you have at least 20 GB of free space available on your hard disk drive. A User Account Control prompt may be displayed for Windows Vista® and Windows® 7 users. Select “Yes” to proceed with the installation. 4. Launch the installer as a user with administrator rights. Windows Vista® and Windows® 7 users may be prompted for an administrator password. 5. 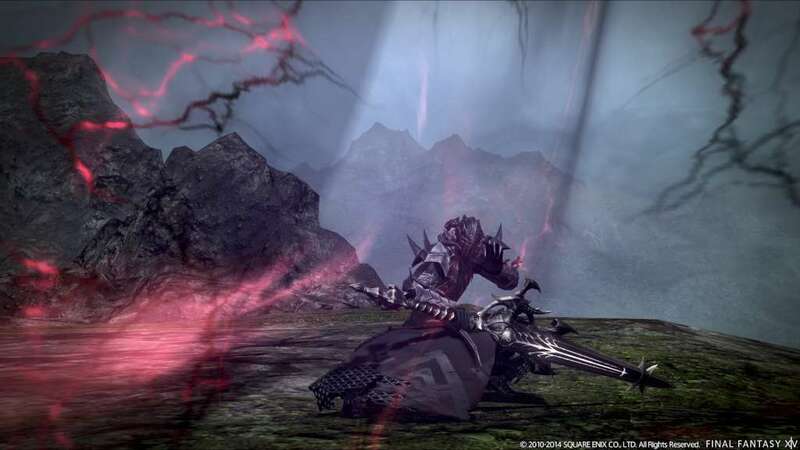 Follow the on-screen instructions to install the FFXIV: ARR launcher onto your hard drive. 6. 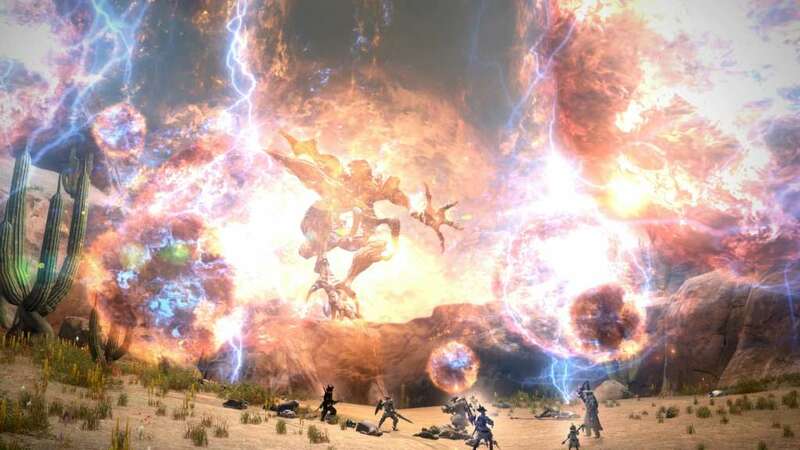 After you have successfully installed the launcher, run the program to check for any updates and proceed to register FINAL FANTASY XIV: A Realm Reborn. 7. 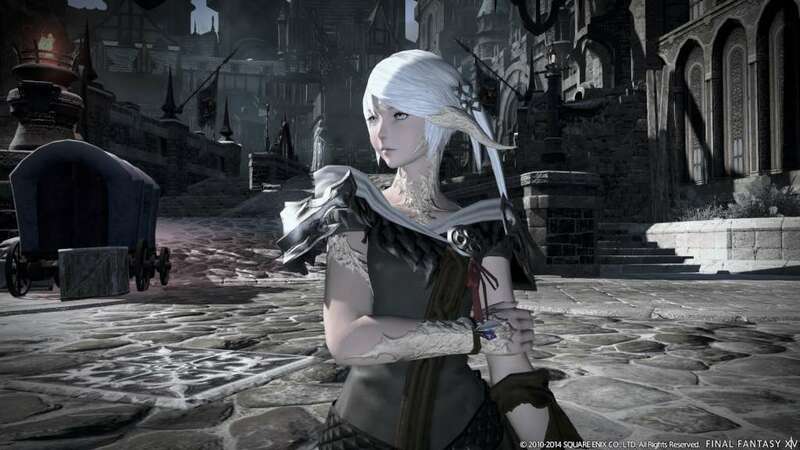 Follow the onscreen instructions and carefully read through and accept the FFXIV: ARR Software License Agreement, Square Enix Account Agreement, and the FFXIV: ARR User Agreement. Please note that the product registration code you have been issued is an official FFXIV: ARR retail product code. 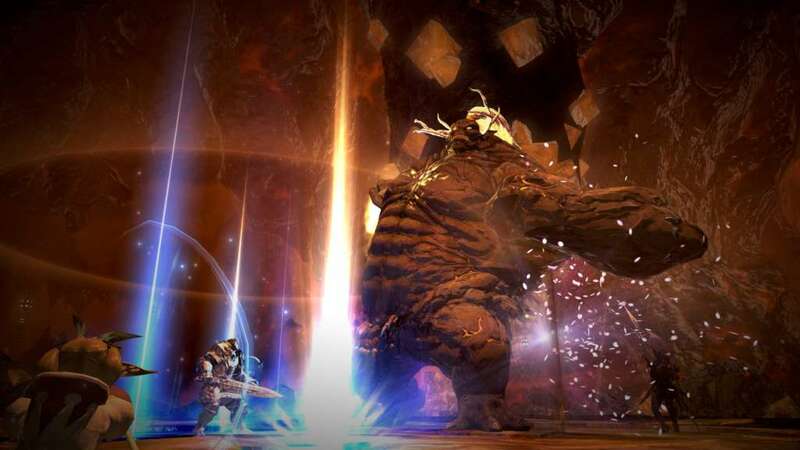 30 days of free FFXIV: ARR game time is entitled to users who register their product registration code to a Square Enix Account* which did not have any prior FFXIV service accounts associated to their Square Enix Account. 8. When prompt, please enter the product registration code to complete the initial registration process. 9. To begin playing, enter your Square Enix Account username and password and select Log In. 10. After logging in, the launcher will check for the latest game data. If necessary, the latest files will be downloaded, and the game will be updated to the most recent version. This process is automatic, and can take anywhere from several minutes to several hours to complete. The estimated time remaining will be displayed under the download progress bar. 11. Once the game has been updated, the Play button will be displayed. Click this button to start the game.